The 2019 Scotland Discover GP conference will showcase the exciting, dynamic and rewarding career that is General Practice. 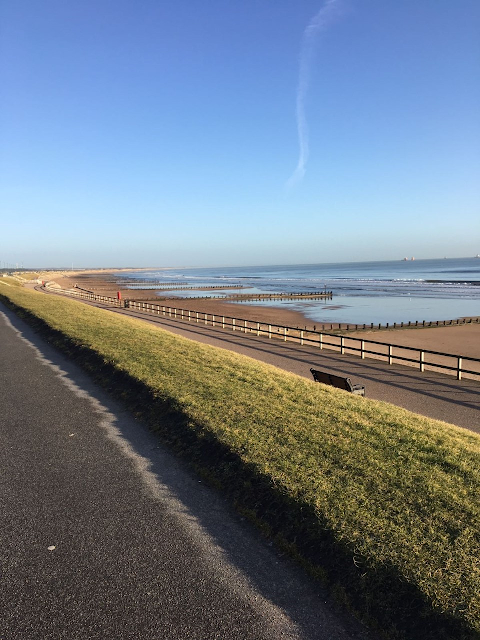 Join the University of Aberdeen GP Society in exploring the wonderful diversity associated with the profession, learn more about becoming a GP and discuss the career with a variety of high profile GPs. Medical students, FYs and PAs can expect a varied programme of workshops and talks with plenty of opportunity to hear from, meet and network with GP trainees and qualified GPs including GPs with special interest. Highlights include interactive workshops exploring lifestyle medicine, sports medicine, BASICS and the business side of general practice, with more to be to be revealed shortly. 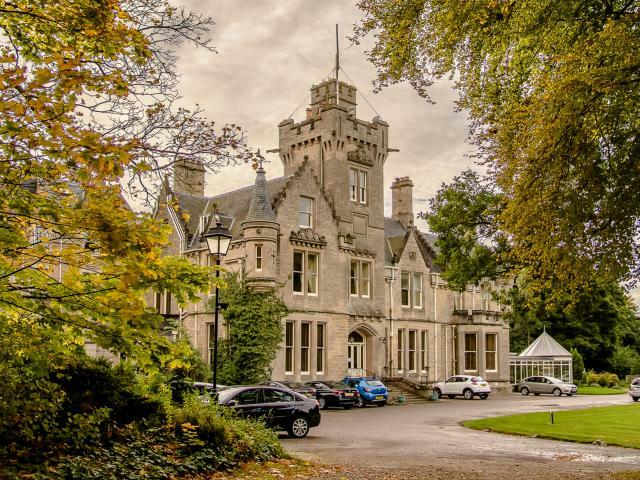 This day-long conference will be hosted by the University of Aberdeen GP Society, welcoming medical students from local universities – Aberdeen, Dundee, Edinburgh, Glasgow & St Andrews. Lunch and refreshments will be provided as well as FREE transport included from all universities in the region. 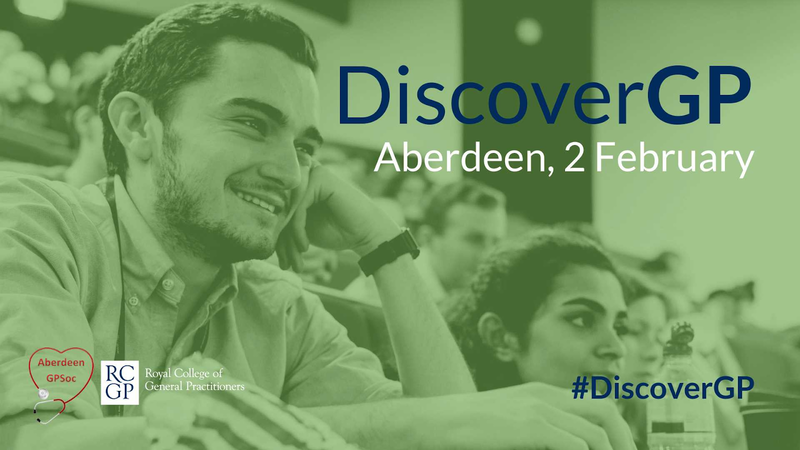 This event is part of a UK-wide conference series, taking place in Aberdeen, Cambridge, Cardiff, Keele, Leeds, Liverpool and London during February and March 2019. 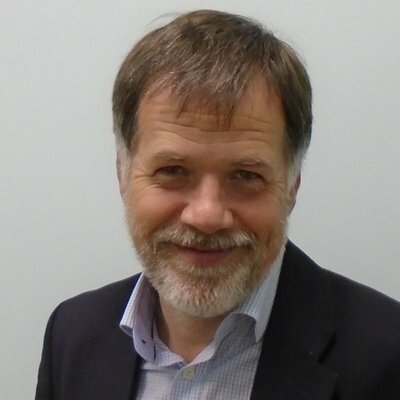 Dr Miles Mack, GP in Dingwall and former chair of the Royal College of General Practitioners Scotland writing in the Press and Journal last week about the value of continuity of care provided in General Practice and its role in increasing patient satisfaction and improved patient care. Want to train in one of the top 10 cities in the UK? Choose to train in the North and you could be moving to one of the top 10 cities to live and work according to an index of UK cities.